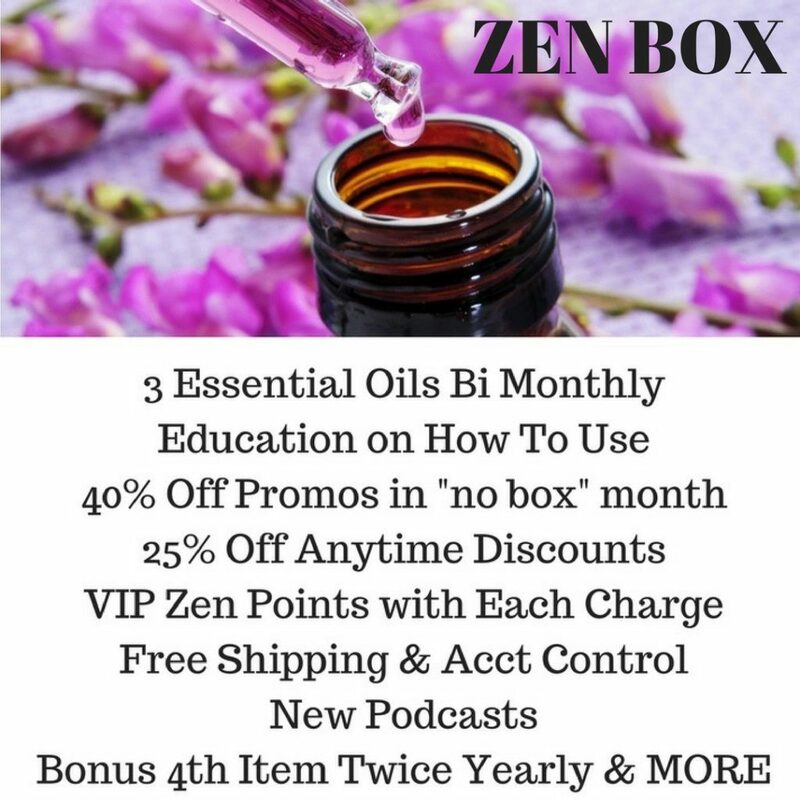 ZEN BOX is a Subscription Box of Essential Oils! In 2017, it is Sent Every Other Month and Has More Benefits!!! ZEN BOX is brought to you by Sublime Beauty Naturals®, whose motto is: Make Healthy Choices, Respect Your Body, Love Nature. My Subscription Addiction has Done some Reviews As Well! Here is June’s Review. Who is the ZEN BOX for? Whether you are an experienced pro with Essential Oils and Aromatherapy, or you are entirely new to these amazing products, you will enjoy ZEN BOX. If you are a pro, you will love the quality oils to buff up your collection. It will include single oils each month as well as blends. 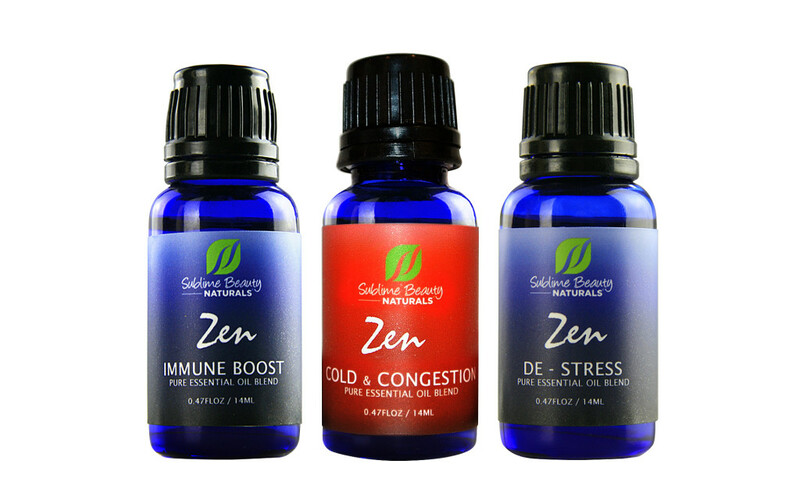 The ZEN BOX will typically include 2 single oils and 1 blend per month. If you are new to Essential Oils, then this will be a great introductory journey for you! We don’t tell you ahead of time what you will get – part of the fun of a Subscription Box is the surprise and unboxing! Emails will go out just about the time your ZEN BOX is to arrive, so you can read all about the ingredients and products, get great ways to use the oils, recipes, tips and history. It will also include the source of the oil and method of extraction. Why ZEN BOX and ESSENTIAL OILS? 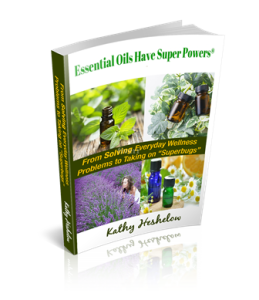 Essential Oils are all about empowering your wellness and giving you natural, holistic methods of dealing with problems or issues. 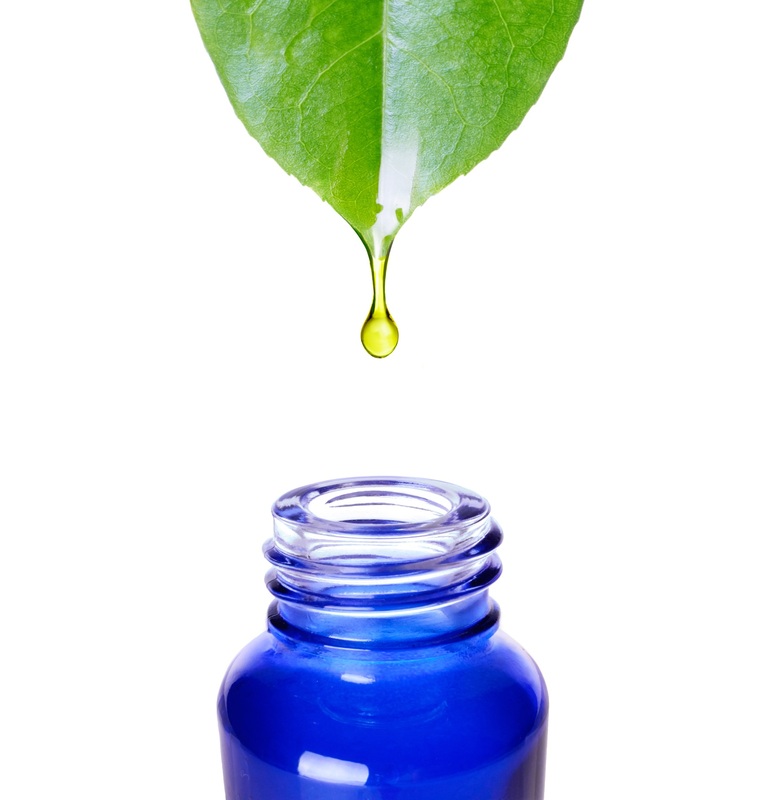 Essential Oils are the life-force from plants that bring many qualities. 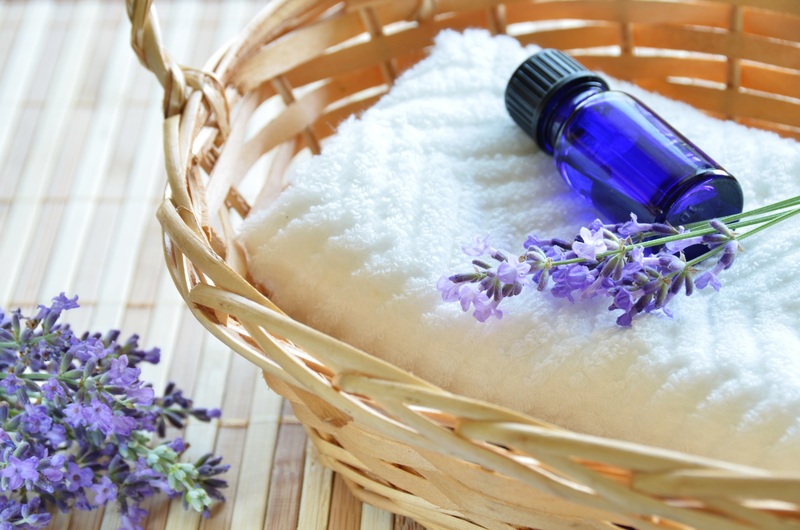 Most Essential Oils are antifungal, antiviral, anti-inflammatory, antispasmodic and antibacterial. Research has shown that Essential Oils are among the strongest metabolite agents, that is, ridding the body of toxins and fighting infections. Specific oils can do specific things, like reduce stress, break up congestion, uplift the spirit, help with sleep, etc. You will be learning all about this with each Essential Oil you receive! What are the Sublime Beauty Essential Oils you will find in ZEN BOX? The special bonus will be included in the ZEN BOX during January – April – July – October. Get Your ZEN BOX Now! The official FDA disclaimer: “These statements have not been evaluated by the Food and Drug Administration. 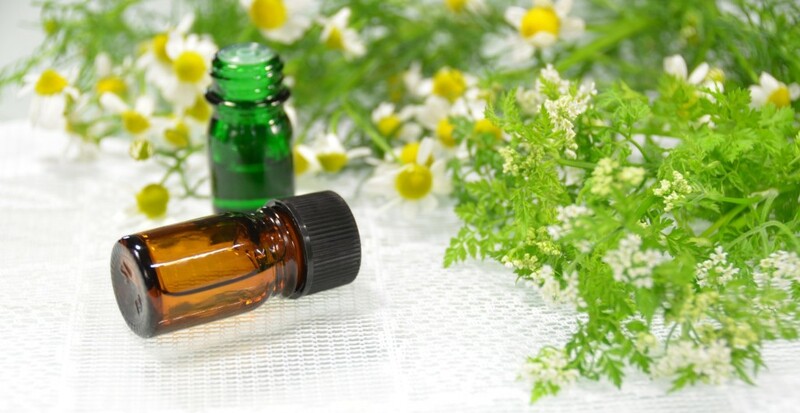 This product is not intended to diagnose, treat, cure, or prevent disease.” Essential oils and aromatherapy, for me, support what the body needs and requires to thrive, and they work at the holistic level of mind-body-spirit. I fully stand behind the natural wellness properties of essential oils, using them in my daily life. However, the statements on this site are not intended as a substitute for professional healthcare nor meant to diagnose, cure or prevent medical conditions or serious disease.